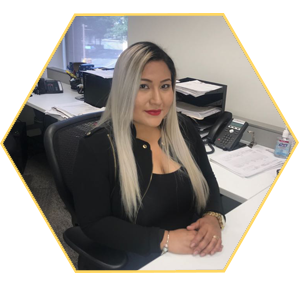 Evelyn Santana assists and supports the Office Manager and QA/QC manager in billing. She assembles scans, binds and uploads reports for a variety of clients. Her responsibilities also include customer service, collection of laboratory sample reports and maintaining an updated list of employee licenses. In addition, Ms. Santana assists the Project Managers with anything that may be needed.